Respiratory disease in children is common, ranging from chronic lung disease of prematurity to asthma in older children. 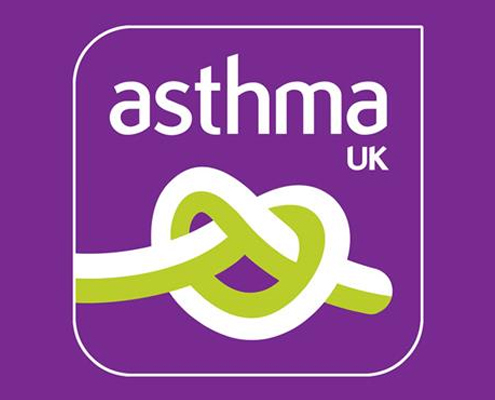 1.1 million children in the UK receive treatment for asthma and over 1,000 deaths result from asthma each year. Although there has been an increase in technology developments to support childhood asthma, there is still a high disease burden and several areas of unmet clinical need have been identified that would benefit from innovative technology development. Sleep disorders are also common in children, adolescents, and toddlers. 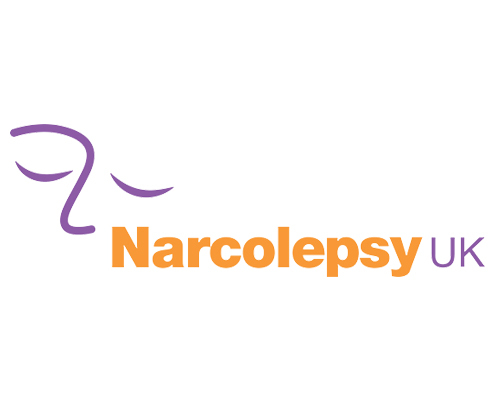 Narcolepsy is one example of a sleep disorder, which is caused by a deficiency in hypocretin, a peptide responsible for sleep/wake regulation. The condition presents as excessive daytime sleepiness and episodes of muscle weakness in association with heightened emotions (cataplexy). In childhood, this is a debilitating condition that can impact on social and educational development and mental health. Another area of focus is sleep hygiene and behaviour change. 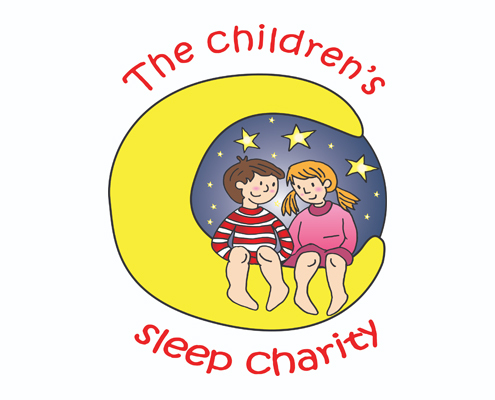 Around 30% of children in mainstream school experience difficulty either going to sleep or staying asleep. This figure increases to over 80% in children with a neurodisability. Lack of adequate sleep can lead to multiple detrimental health effects, including physical, emotional, and mental well-being. Professor Heather Elphick leads the respiratory and sleep theme. 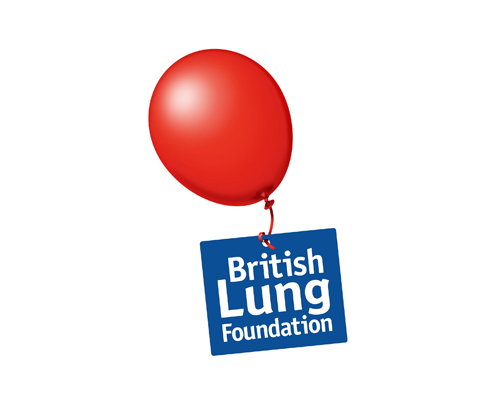 Heather is a consultant in Paediatric Respiratory and Sleep Medicine at Sheffield Children’s Hospital. Heather is lead consultant for the respiratory service at Sheffield Children’s Hospital and her particular clinical interests are in sleep medicine and long-term ventilation. 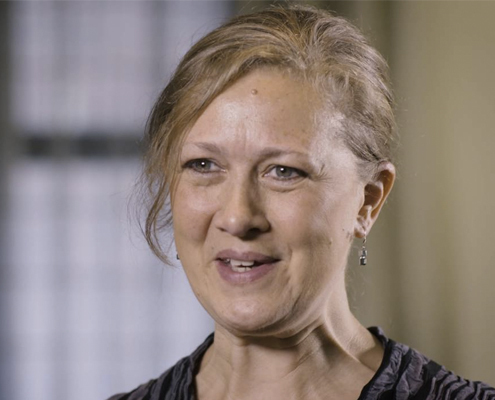 Heather was awarded her MD on non-invasive respiratory measurements in wheezing children in 1999 from Sheffield University and trained in respiratory medicine at Alder Hey Children’s Hospital and Melbourne Children’s Hospital, Australia.